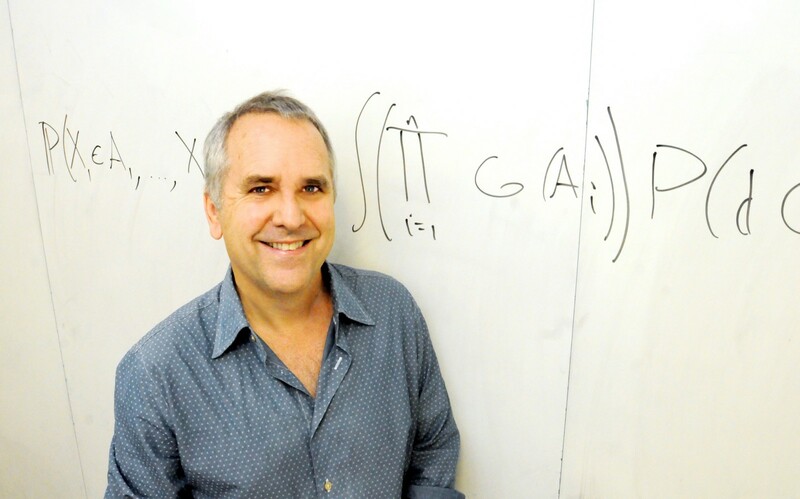 Bio: Michael I. Jordan is Professor of Computer Science and Statistics at the University of California, Berkeley. He has worked for over three decades in the computational, inferential, cognitive and biological sciences, first as a graduate student at UCSD and then as a faculty member at MIT and Berkeley. One of his recent roles is as a Faculty Partner and Co-Founder at AI@The House — a venture fund and accelerator in Berkeley. This fund aims to support not only AI activities, but also IA and II activities, and to do so in the context of a university environment that includes not only the engineering disciplines, but also the perspectives of the social sciences, the cognitive sciences and the humanities.